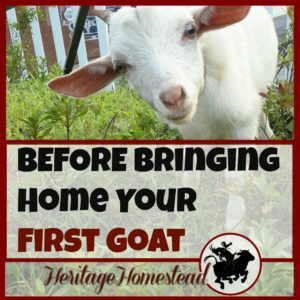 There are many opportunities that may arise where you could find yourself with a young horse needing to be started. 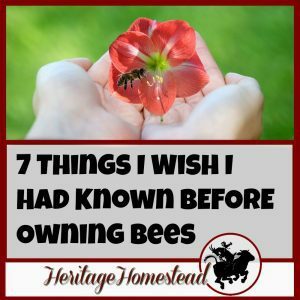 You may have traded for one in a business deal, or maybe you bred your favorite mare. 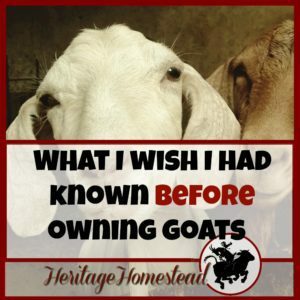 You might have needed more of a challenge or your older horse was in need of retirement. There are also times when an older horse needs a tune-up. So, who do you turn to when you find yourself in need of horse training but you don’t feel your own horse riding and training skills are up to par? That is a very good question. Let’s say you asked around and got referrals from friends, horse groups in your area and the Facebook horse trainer’s group and found 5 different trainers in your area. You do your research and find out that one trainer specializes in English, dressage and jumping, one has trained horses for show in western pleasure and reining, one is a very young, just out of high school aspiring trainer, another is a day working cowboy who gives horses a lot of exposure and outside riding, and the last one is an older fellow who rides western and can get a really good handle on the horses he rides. 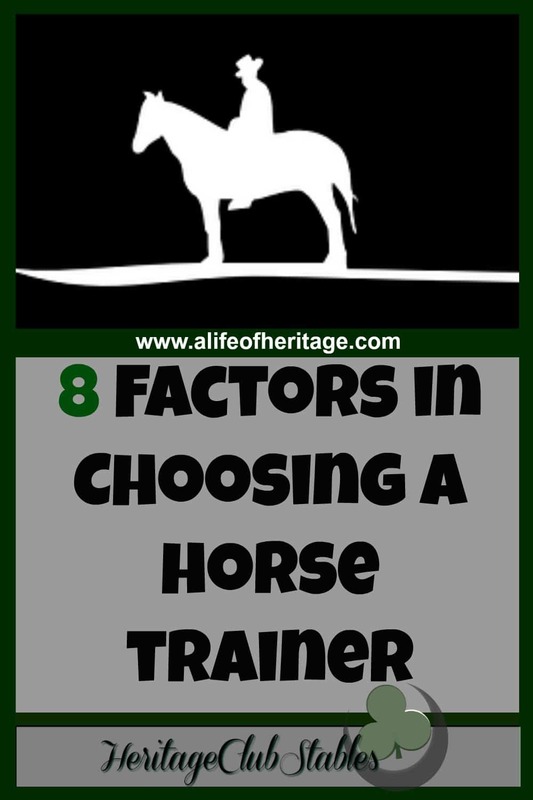 What do you do now and how do you choose which horse trainer is the right pick for you and your horse? For the sake of this article, we are going to assume that these trainers are all upstanding horse lovers and are known to be safe, gentle and not abusive to horses and will not use horse training tricks on you or your horse. Did you know that it takes two years of specific, consistent work, training and conditioning a horse’s back for it to reach the point of being able to carry a rider properly without injury to its back? That is a lot of time and work put into a horse! This is just a reminder to be cautious of expecting too much out of a young horse or of promises made by trainers of what can be accomplished in 30 days. If you are interested in learning more about conditioning a horse’s back, please watch this video about developing your horses back and you will see the importance from a scientific point of view. But if you are ready to choose a trainer, below are several factors that you should think about before making your decision. Ask around. Find out who trains horses in your relative area. Ask for references. People are always willing to talk about their experiences. Just ask! Destiny. What occupation will your horse have? You may want your horse to be the go-to-trail-horse or maybe he is your show horse. What you want your horse to do will make the difference in which trainer you will choose. One thing to keep in mind, however, is that the first 30 days is the foundation of everything going forward. And in those 30 days, the horse trainer will be working on the foundation which will lead to the next level of their training. So, if you just want the first rides put on him, and you will take him the rest of the way in specific training, it may not make as much difference which trainer you choose as long as they are given a good foundation to build on. But if you are leaving the horse with the trainer for continued training, you would want to choose the trainer who would be able to take your horse the farthest in his career. Personality. This is one area you may or may not decide is important. Sometimes we come across people who grate us the wrong way and that may play a factor in who you choose. But also realize that someone’s personality or gruffness doesn’t mean that they are inferior in their horse training. Arena work/outside work. In the end, which do you prefer: More arena work or having your horse taken outside more and ridden in the hills, or exposed to cows and ropes, etc? Ask each of the trainers where they spend most of their training hours and make a decision based on your preference. Location. There may be an excellent trainer clear across the state, but is it worth it to spend several hundred more in gas and time, to get the horse there and back? If you have the extra cash and time, go for it! Price. How much are you willing to pay? Budgets do dictate this decision but please, before you gripe about the price of a trainer, read on: What does it REALLY cost a horse trainer to train your horse? People training skills. 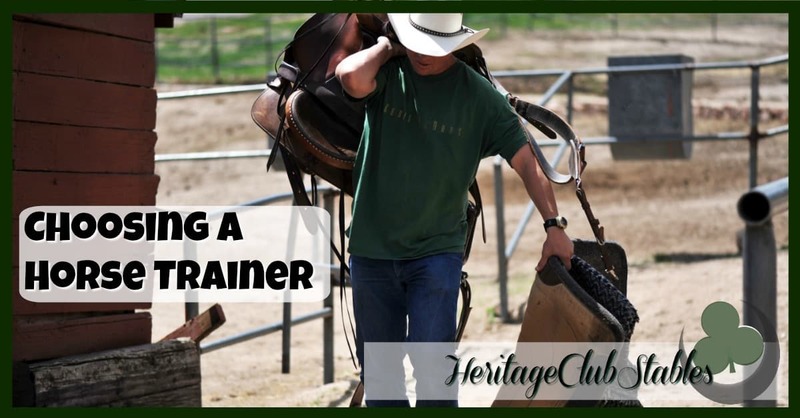 Do you need or prefer for the horse trainer to be able to train you as well? If so, ask if they are willing to give you lesson on your horse after the official training period is over. Some people aren’t as willing or able to do this as others. With just a little bit of thought you can work through these questions and make choosing a horse trainer a little bit easier and it will help you find the horse trainer who will work the best with you and your horse.